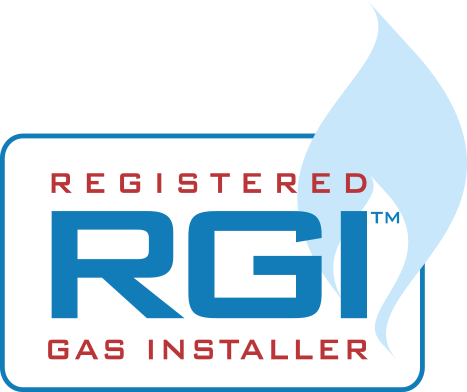 You can now buy a replacement gas boiler or a full heating system or even a new bathroom from TP Gas Services and pay back in easy to manage monthly repayments (24 or 36 months) using Flexi-Fi*. Flexi-Fi is the latest way for you to buy what you want using simple in-store finance, an easy alternative to paying with cash or credit card for all your heating and plumbing requirements. 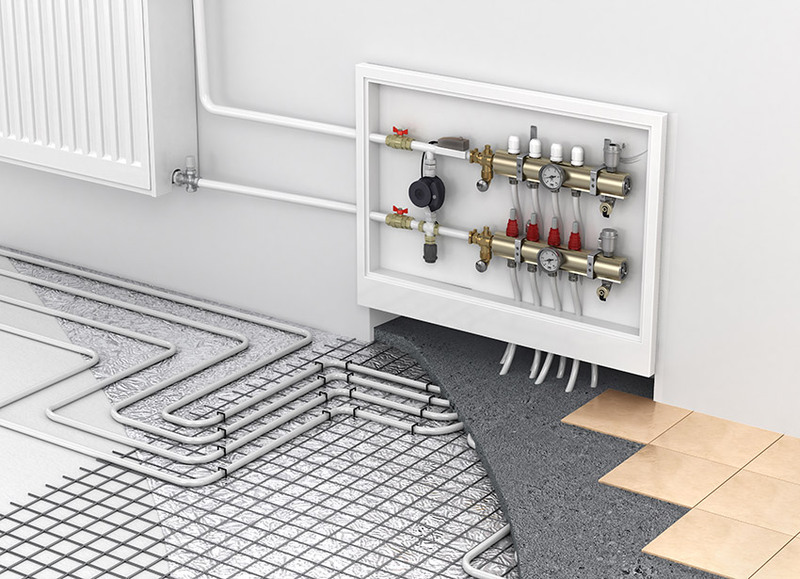 Why not bundle together your heating along with your plumbing needs, then select the amount and payment term that suits you! It couldn’t be easier. You’ll have full access to a unique Flexi-Fi account via an online self-serve portal. You can even pay out your Flexi-Fi purchase early without any additional fees or charges. Upon approval there is a €35 application fee paid up front and a €3.50 monthly account keeping fee to run your account. These fees are included and itemised on the payment schedule so that you know exactly what you are paying. You remain in complete control and know everything up front – no hidden fees or charges. Flexi-Fi is available in a number of retailers across Ireland and already has had hundreds of successful applicants. Apply now or call TP Gas Services. Standard Fees, Terms & Conditions Apply – Subject to assessment – Minimum Purchase Of €1,000– To apply you need to be – Over 21 Years of Age – An Irish Citizen or Permanent Resident in Ireland – Earn a Minimum of €21k per year – Have a Credit / Debit Card & Photo ID – Have a Good Credit History. Finance provided by FlexiFi Europe Limited.